Fiat has received 40,000 dealer orders for the new Panda since its debut in late January. TURIN – Fiat's launch of its crucial new-generation Panda minicar is being hit hard by a truckers' strike that has paralyzed vehicle distribution in Italy. Fiat will stop Panda production March 26 and 27 at its factory in Pomigliano d'Arco, near Naples. The company already halted Panda output March 16-19. The stoppages have cost it about 2,800 units of the Panda, a spokesman told Automotive News Europe. The Panda is Fiat's best-selling car with a volume of 30,705 units after two months, according to market researcher JATO Dynamics. 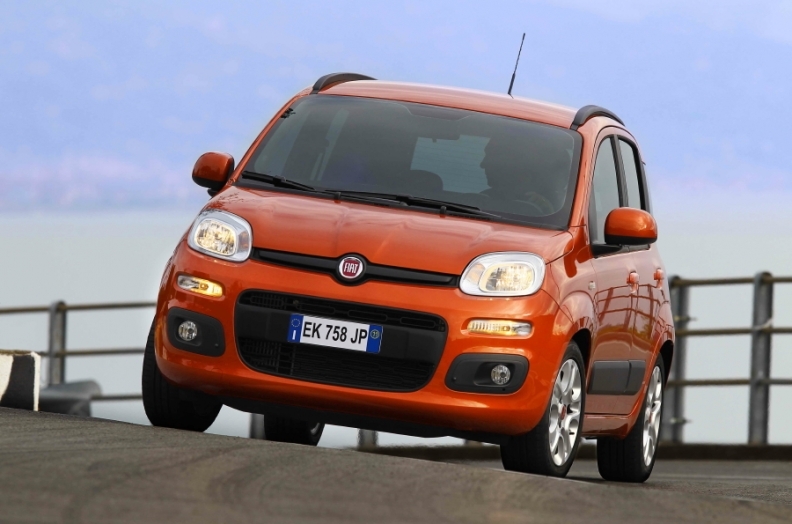 The new Panda was expected to provide slumping Fiat with a boost this year and early demand has been strong. Fiat said it has received 40,000 dealer orders for the new minicar since its debut in late January. Getting those cars to dealers has been nearly impossible because of the strike, which started Feb. 20 in protest against the Italian government's austerity measures and the rising price of fuel. Fiat says that its total production in Italian is down by 20,000 vehicles because of the strike. The company expects its European market share to decline to 6.5 percent in March from 7.2 percent in February. "As of today, we do not see signs that the strike will end and the situation appears to be worsening on the back of violent episodes such as the burning of vehicles as well as threats and physical aggression against the drivers who are not joining the strike," Fiat said in a statement. Filippo Pavan Bernacchi, president of Rome-based Italian dealer association Federauto, told Automotive News Europe: "Even dealers who own their car haulers are being prevented by strikers from picking up cars that they have already sold." Earlier this month Italy's foreign automaker association, UNRAE, projected that the country's new-car registrations would fall by about 20 percent to 150,000 in March. UNRAE General Secretary Romano Valente told Automotive News Europe. "Our projection was based on orders collected by our associated automakers, but it is hard to forecast how many cars will actually be delivered by the end of the month because of the continuing strike," Valente said. Bernacchi said that dealers fear March registrations will decline more than 30 percent to about 130,000 units. According to Italian Transport Ministry data seen by Automotive News Europe, new-car registrations as of March 20 stood at just 56,000 vehicles. Through February, new-car registrations in Italy were down 18 percent to 268,240 units.